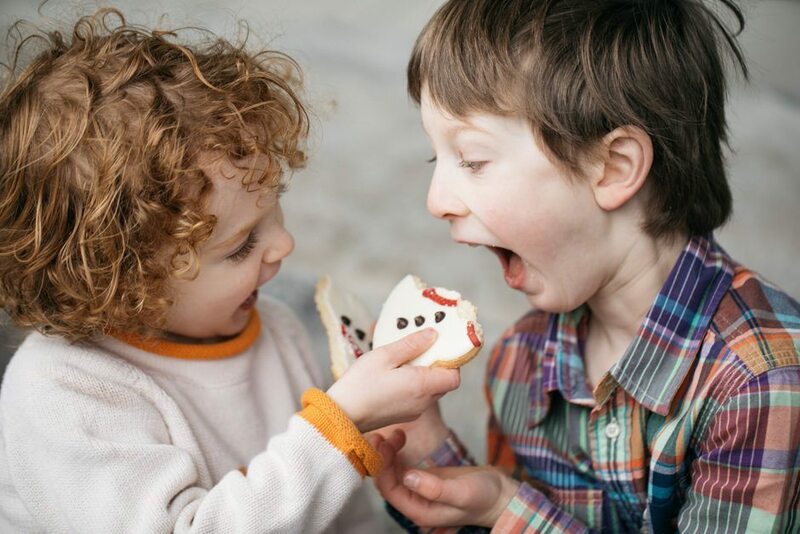 Click any photo to see all of the fun! 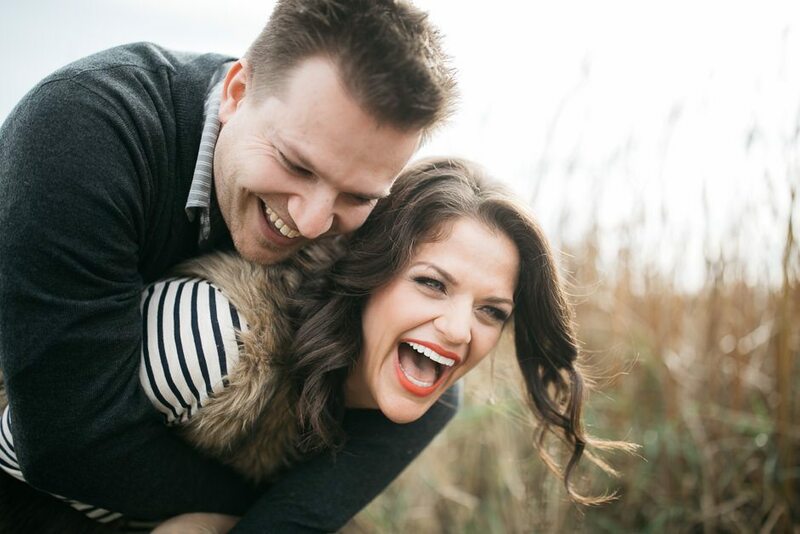 sneak peek – kristina and kyle! 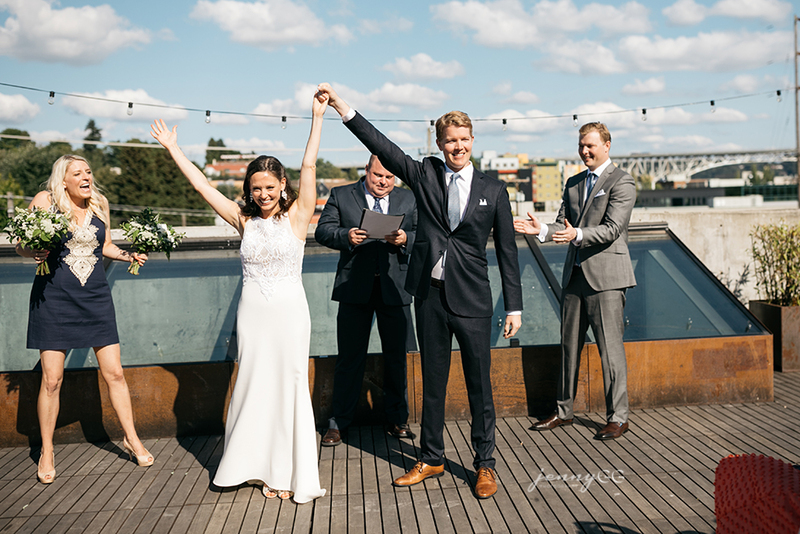 rooftop wedding with hannah and willie! 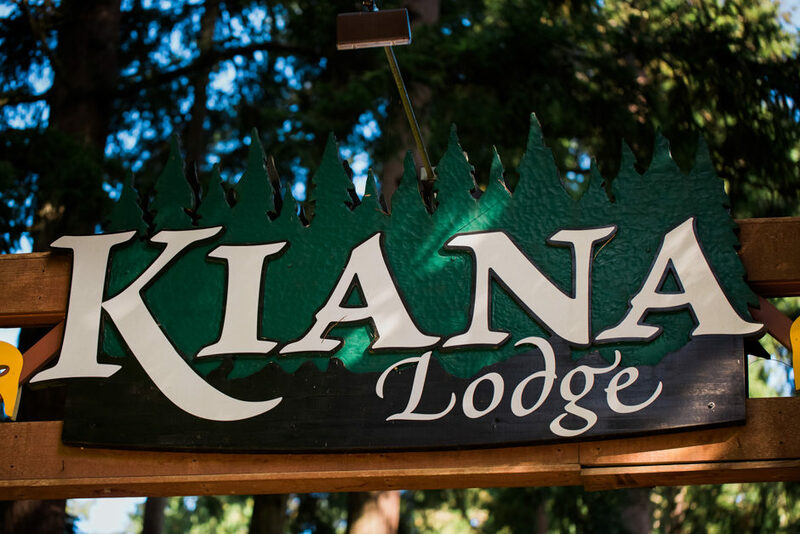 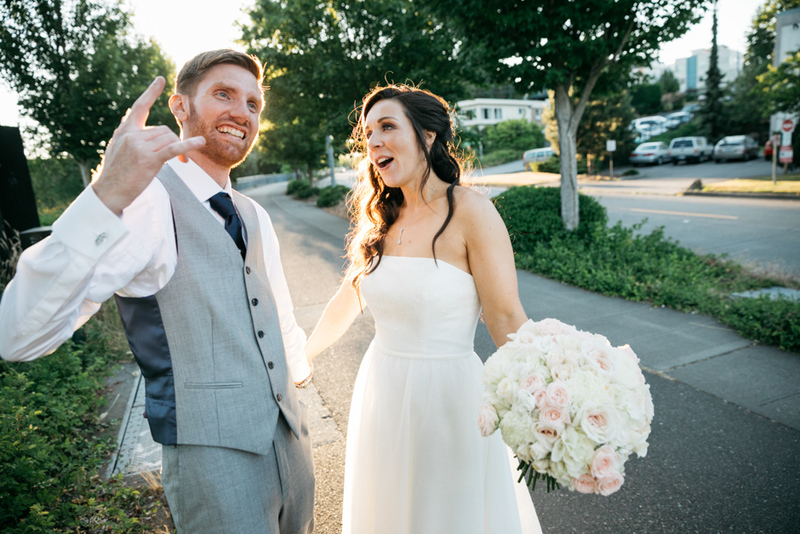 troll haven wedding – chris, ryan and kitties galore! 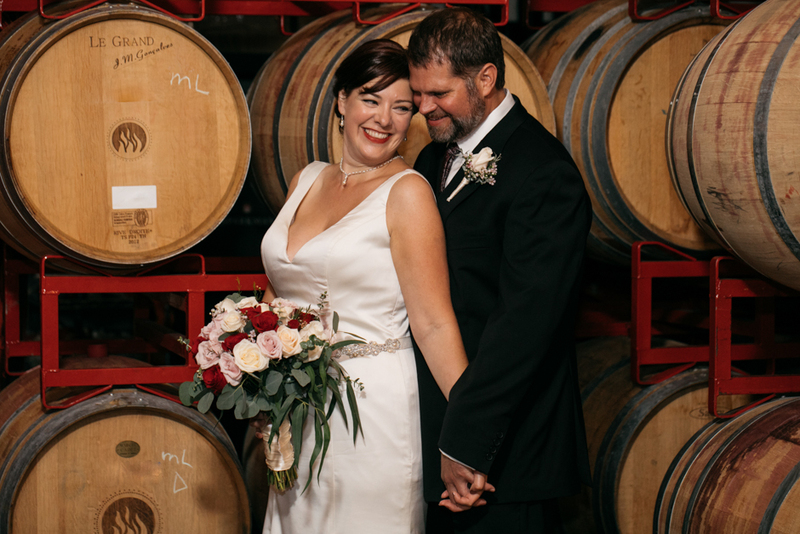 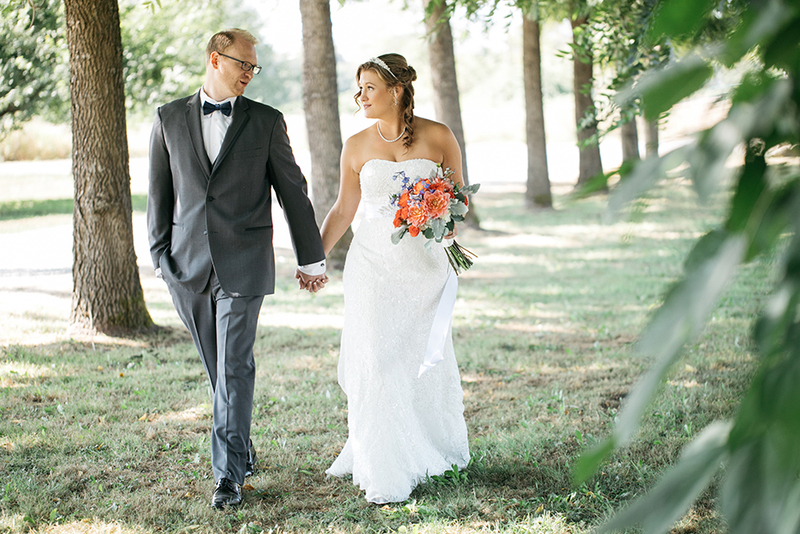 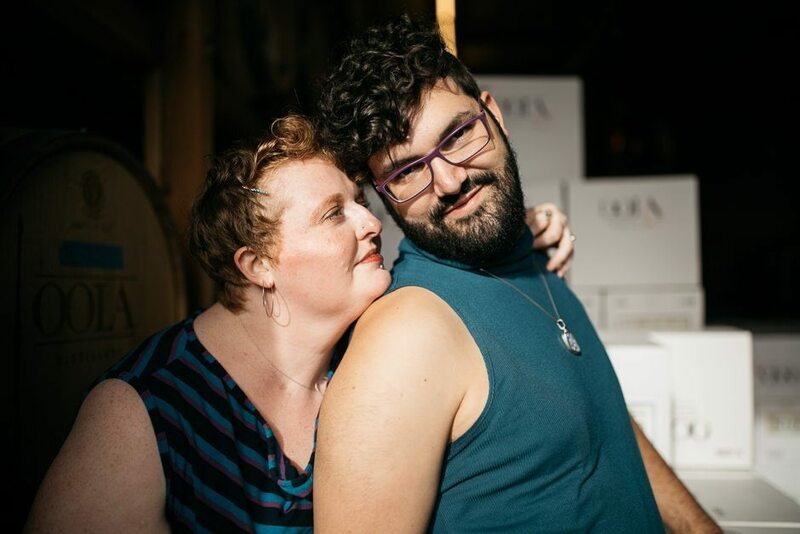 sparkman cellars wedding – heather and greg! 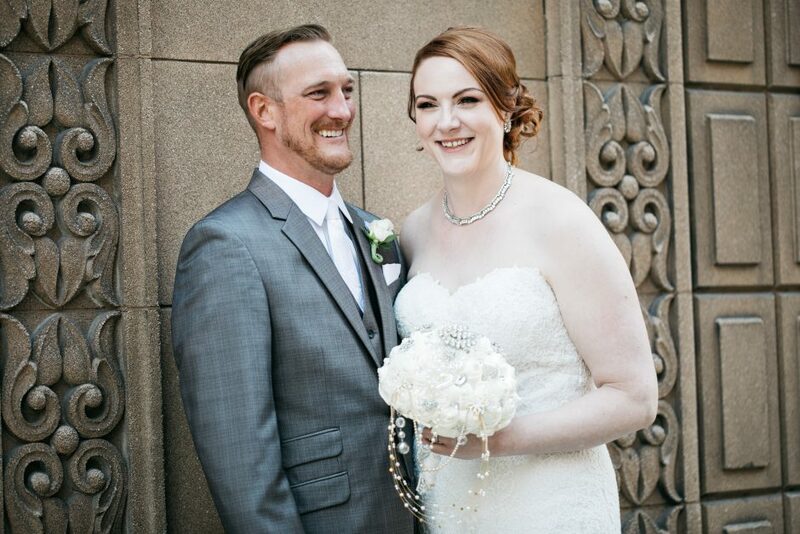 maroni meadows – jackie and owen! 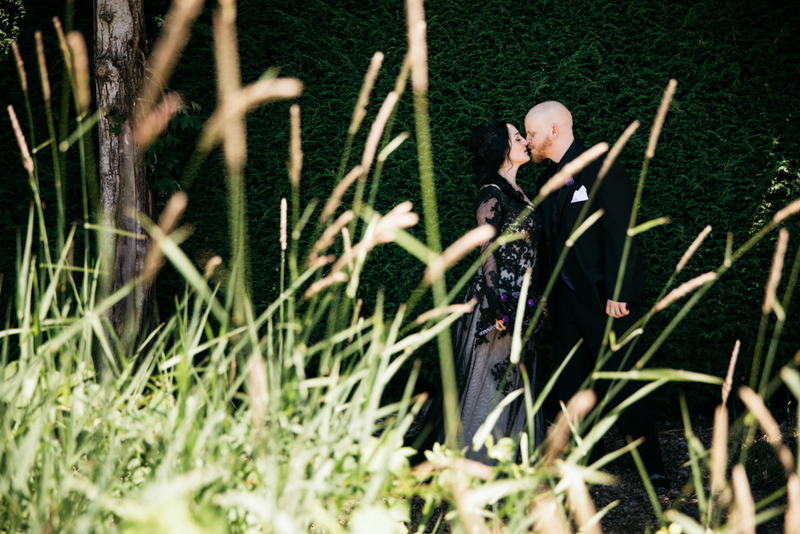 thornewood castle wedding – clara and james! 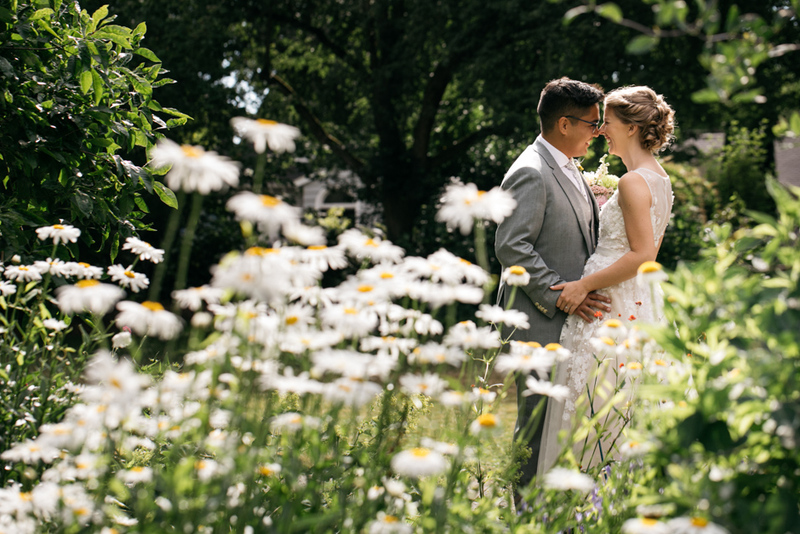 sneak peek – jenny and simon! 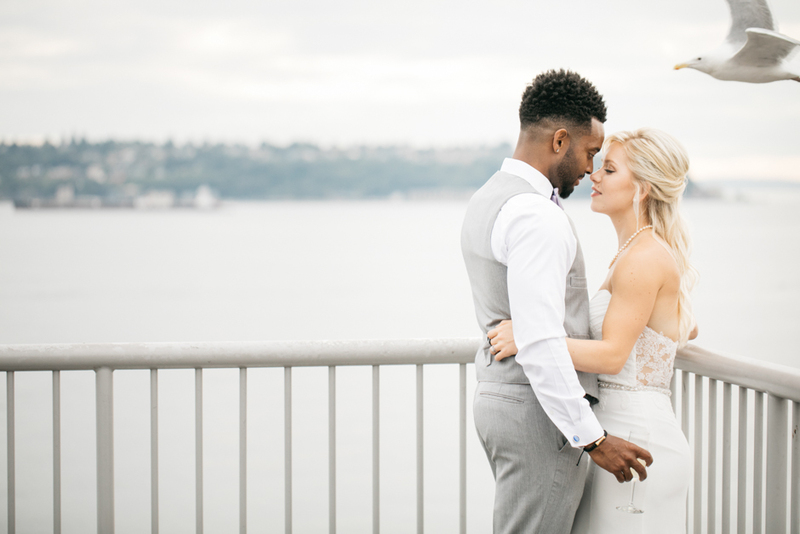 sneak peek – hannah and willie! 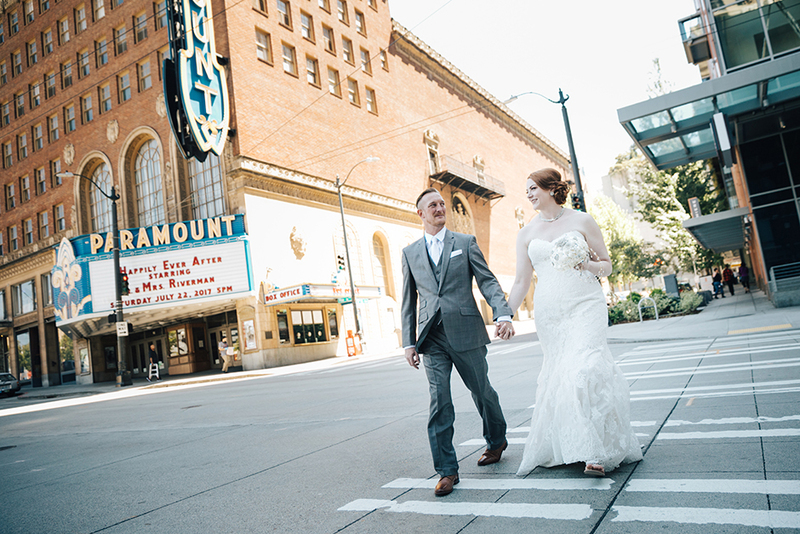 wedding at the paramount – jamie and steven! 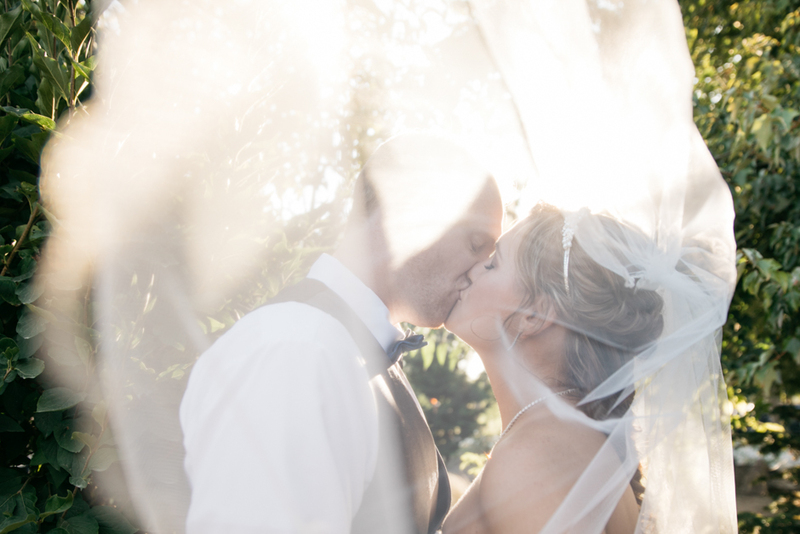 sneak peek – chris and ryan! 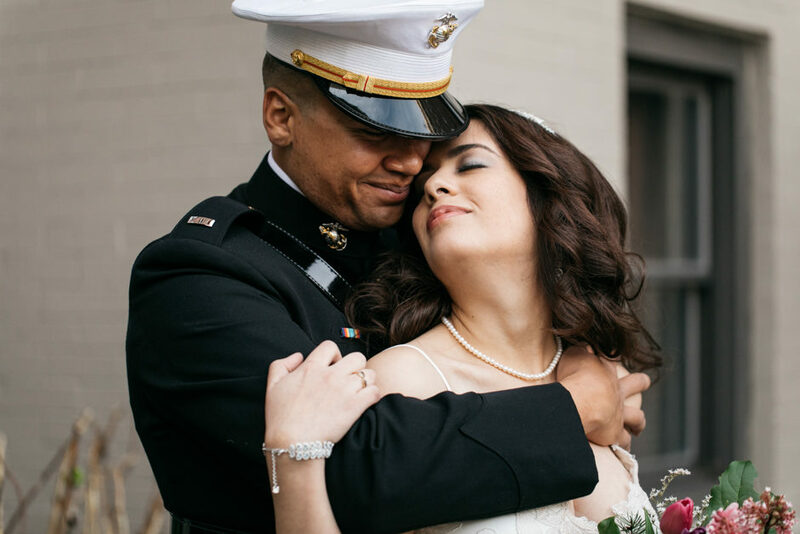 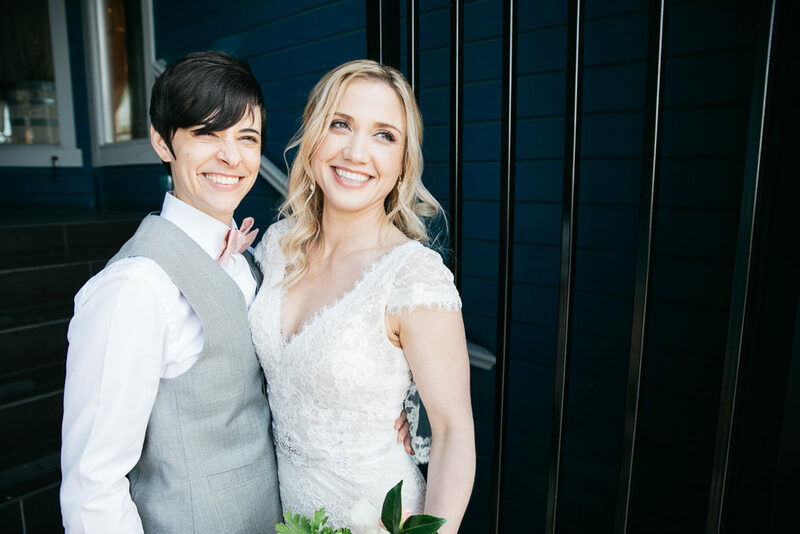 georgetown ballroom – austin and ashley! 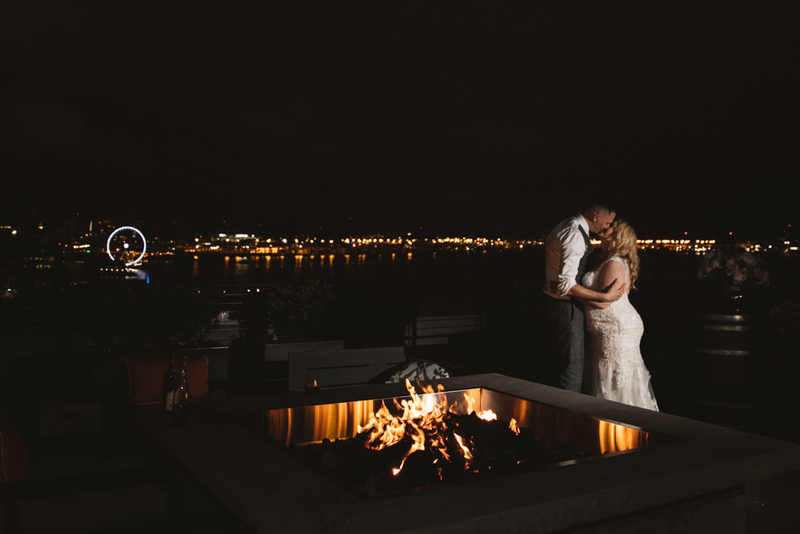 fremont foundry – nicki and jason! 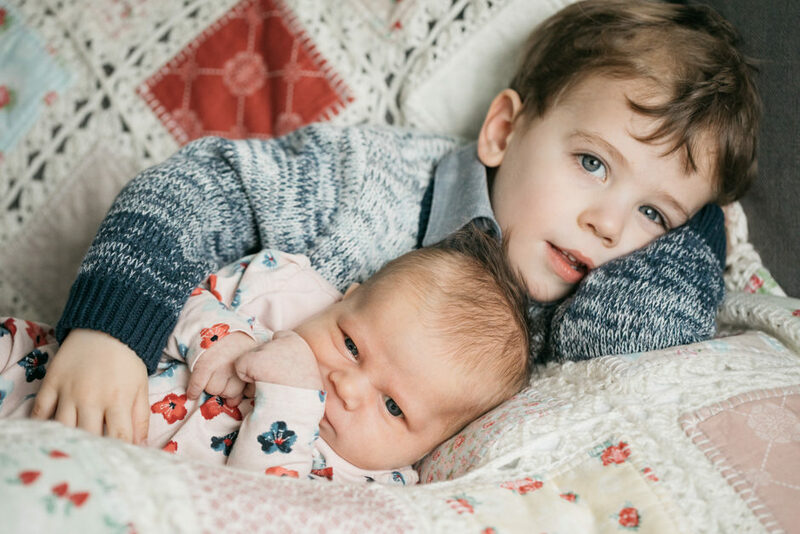 sneak peek – jaclyn and owen! 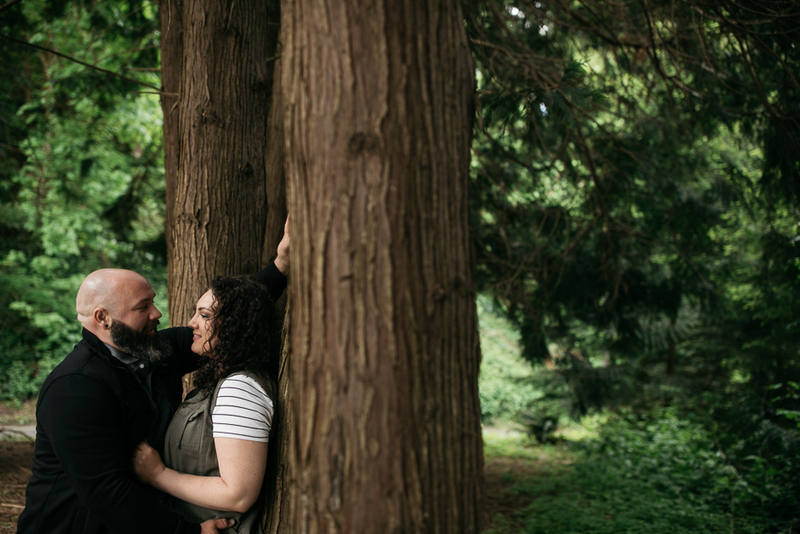 sneak peek – jamie and steven! 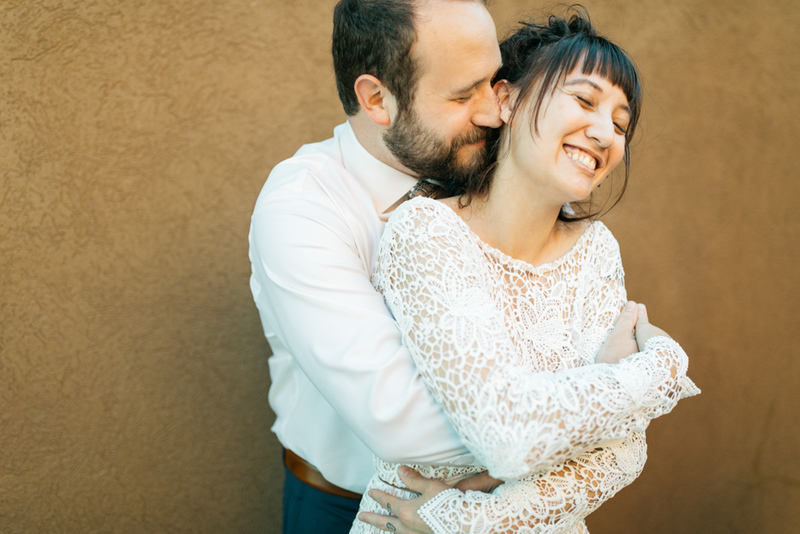 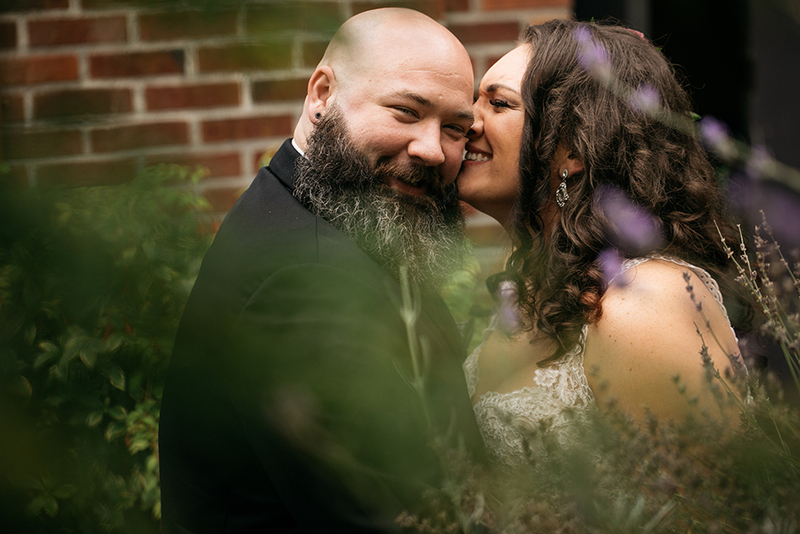 ballard wedding – the canal – rachelle and chase! 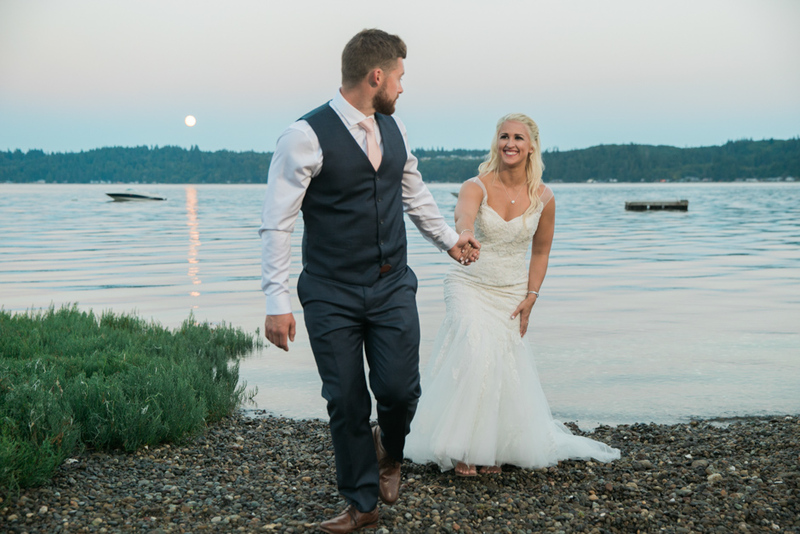 sneak peek – nicole and jason! 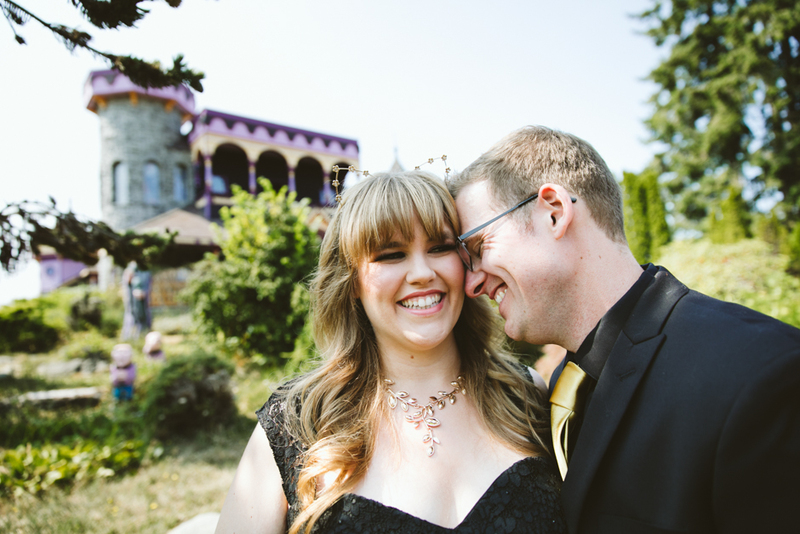 the nightmare before xmas at willows lodge – jaymie and stephen! 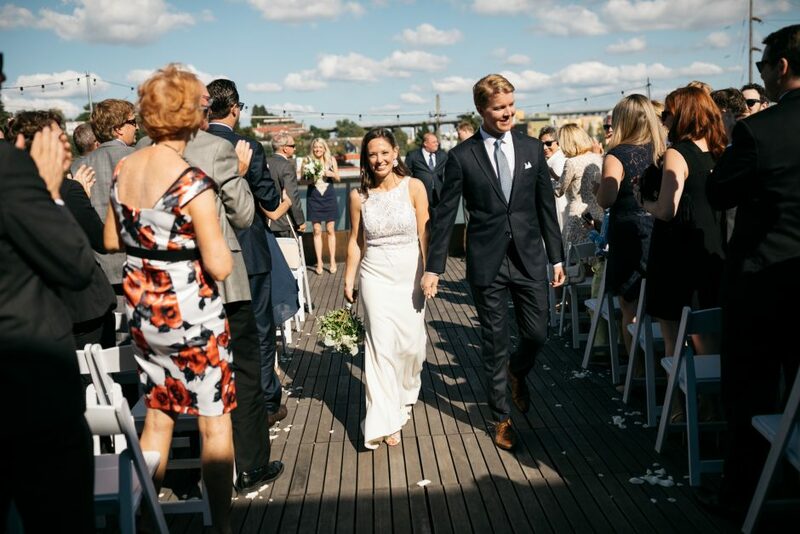 rooftop wedding with ann & jeremy! 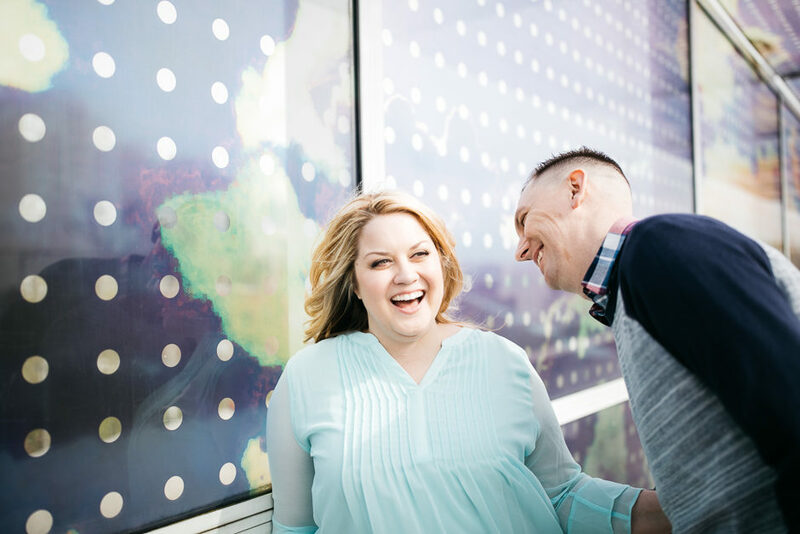 sneak peek – jaymie and stephen! 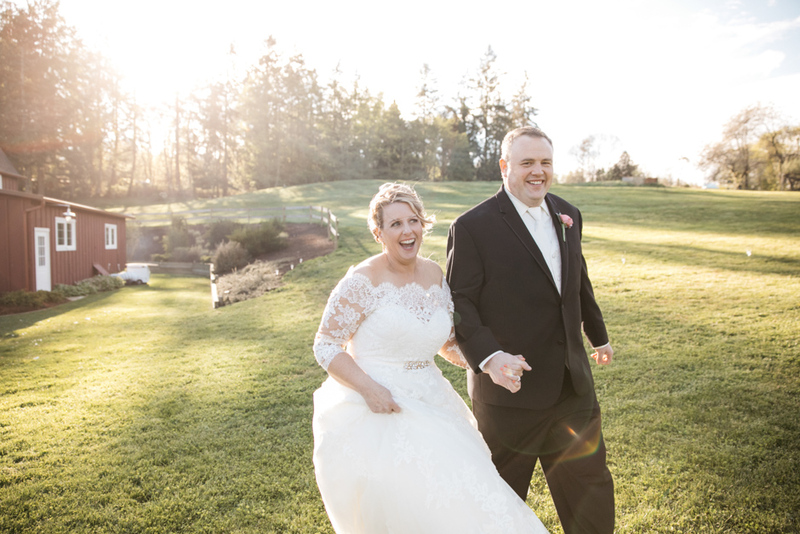 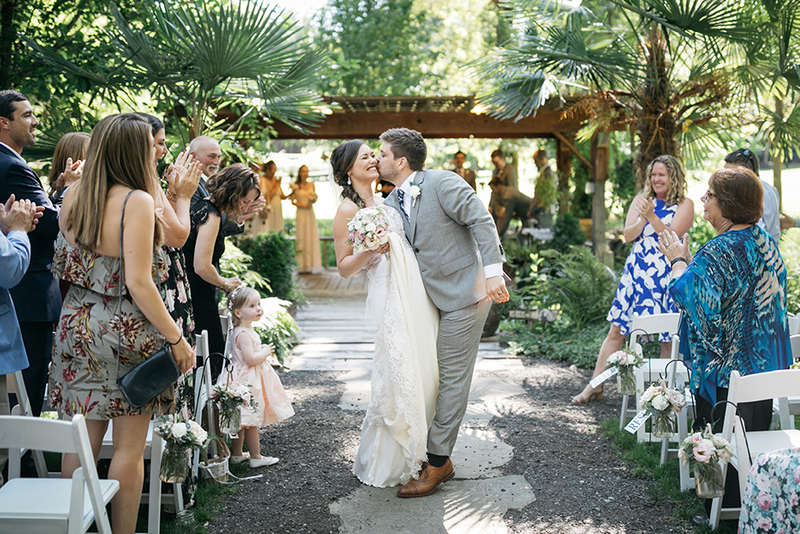 backyard wedding in port orchard – lacey and joe! 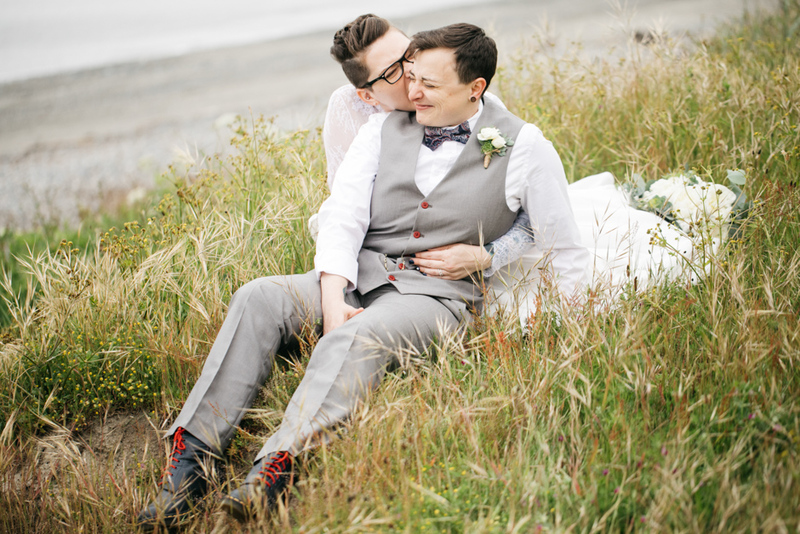 elopement on a bluff – hannah and eliza! 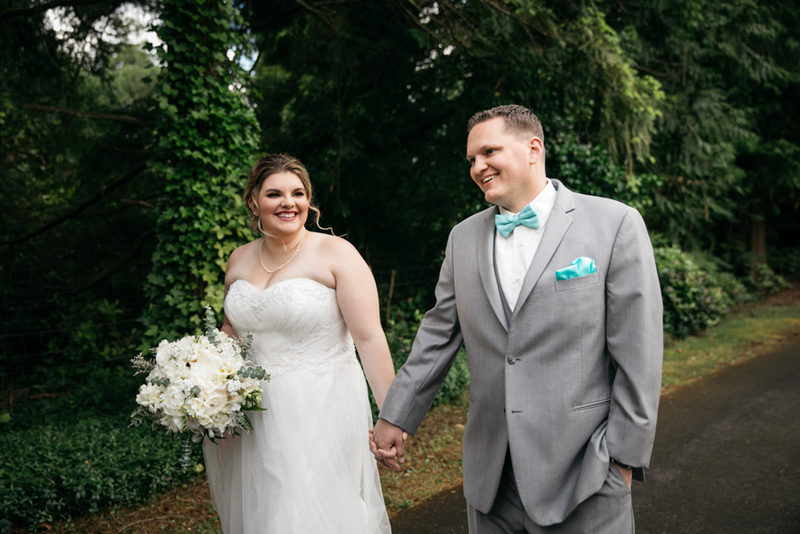 the cove at normandy park – sam and mikey! 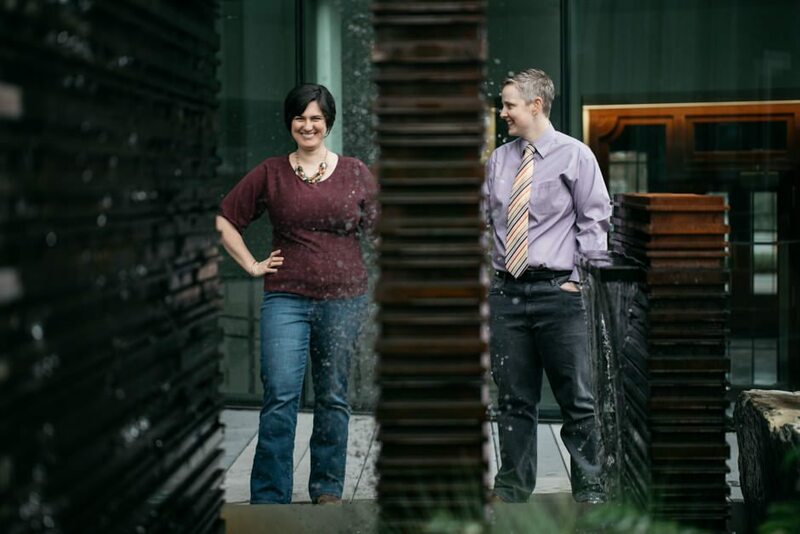 olympic sculpture garden – ann and jeremy! 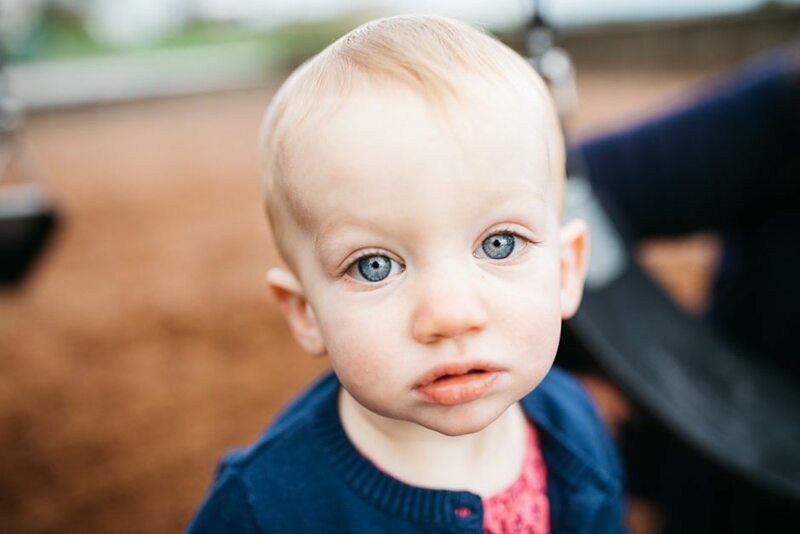 family photos at marymoor park – the pipers! 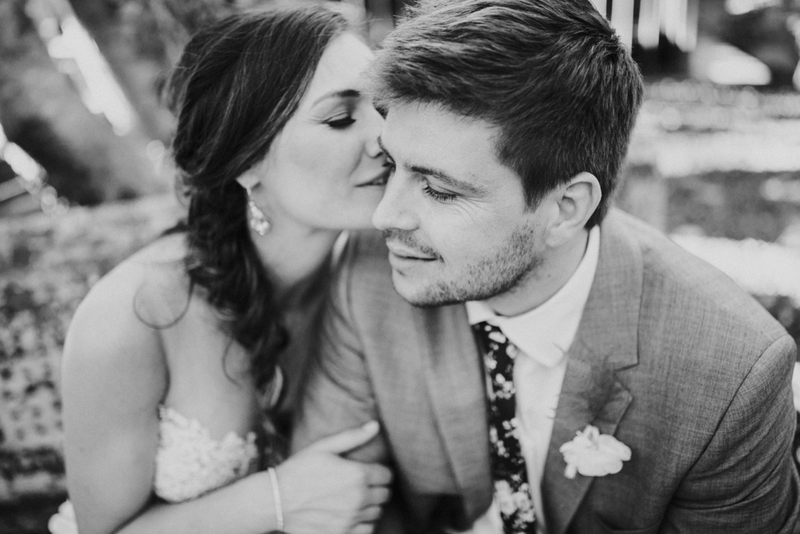 willows lodge wedding – gina and rik! 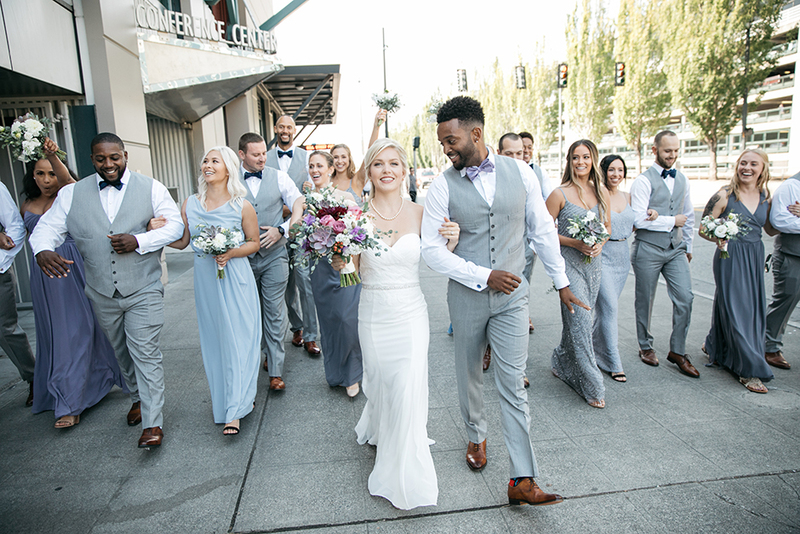 star wars, harry potter and the lake union cafe – sara and donte! 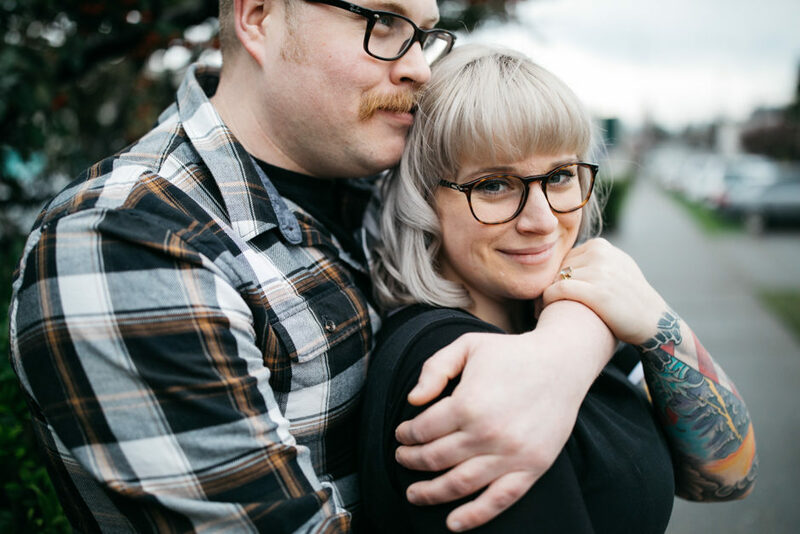 engagement photo fun in fremont – kristina and kyle! 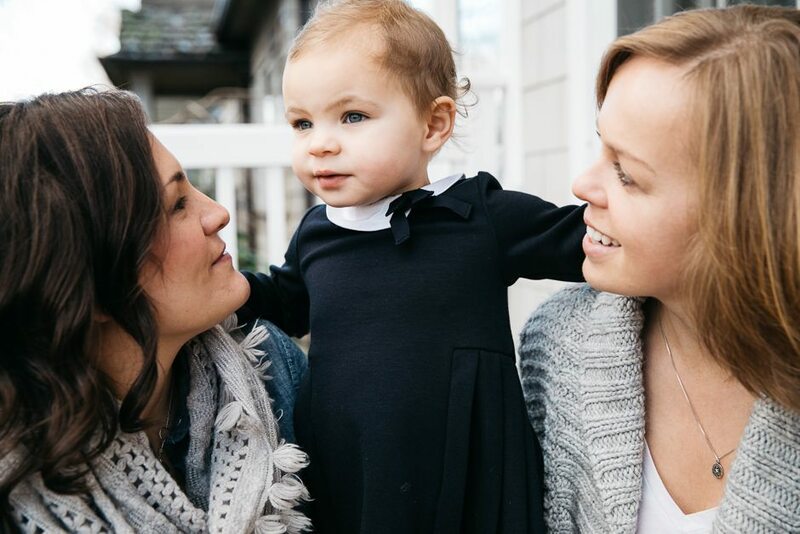 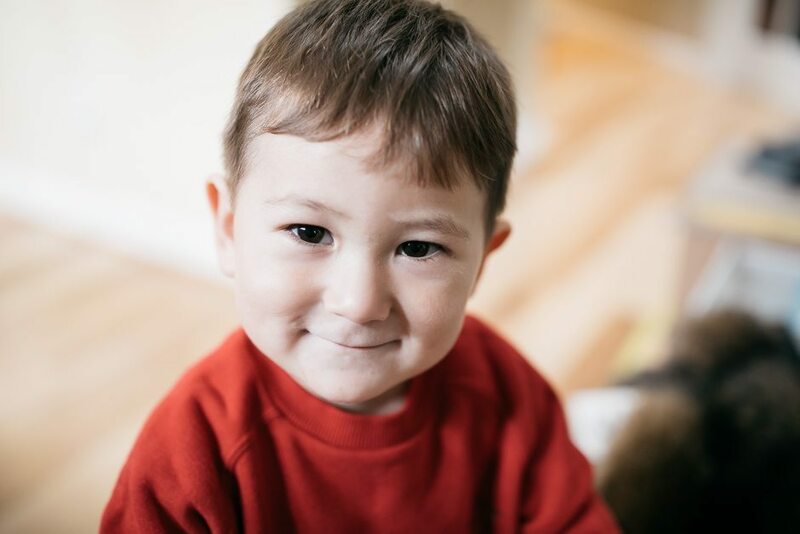 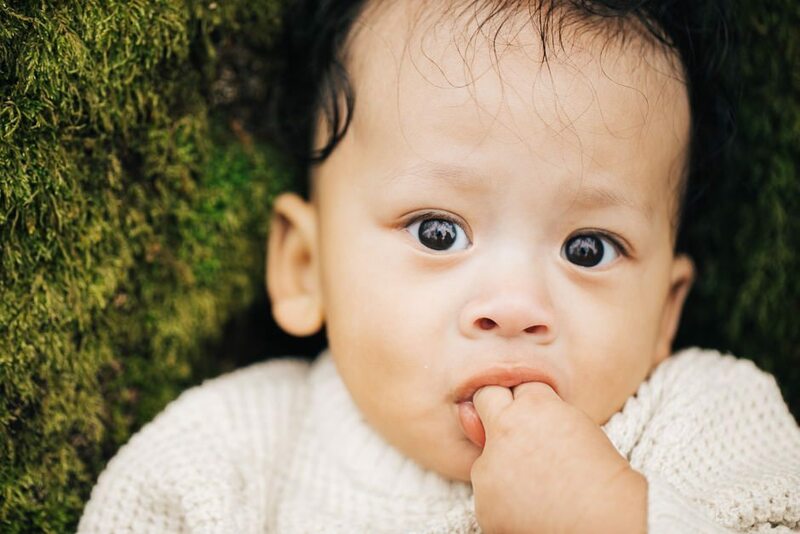 seattle family photography – the behmers add a new! 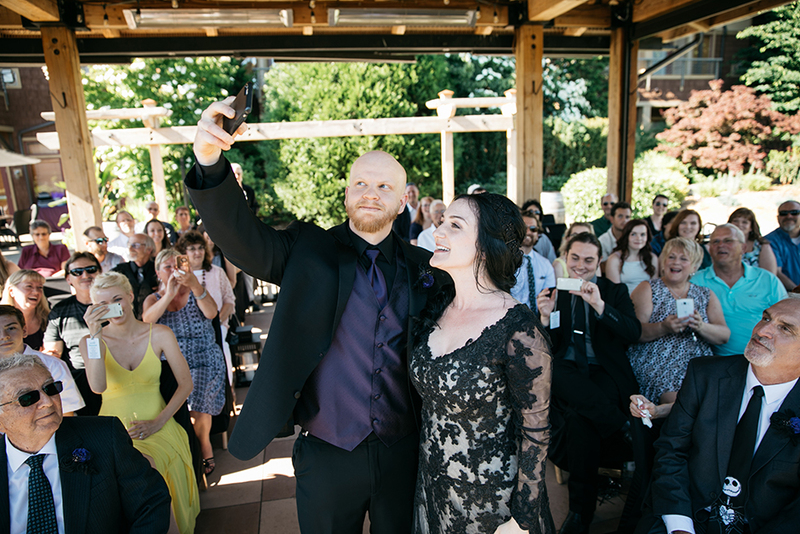 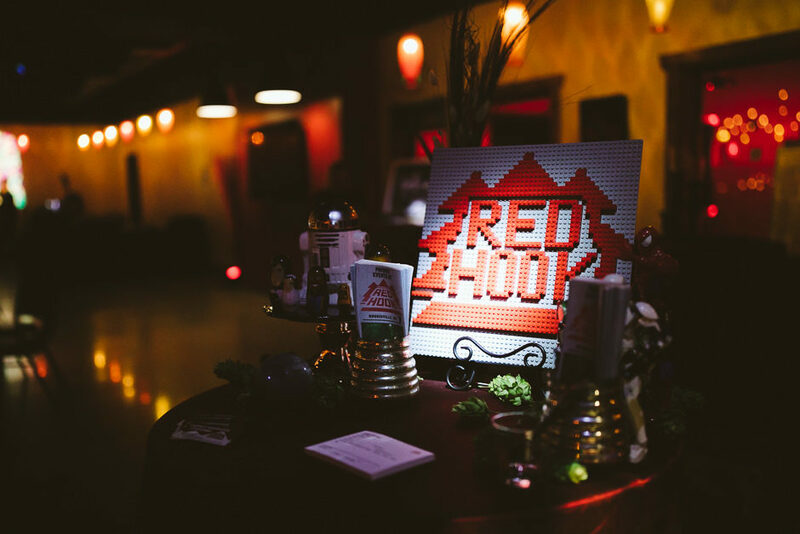 weddings in woodinville at red hook brewery! 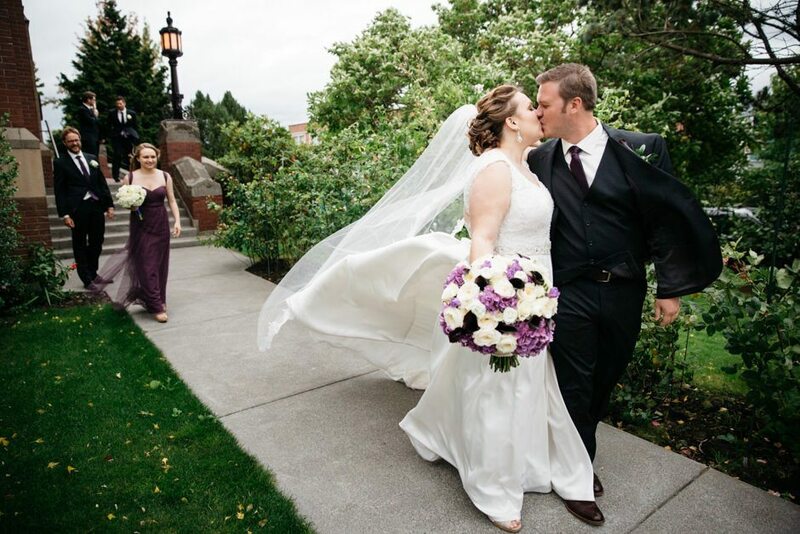 smith tower wedding – dorcas and shawna! 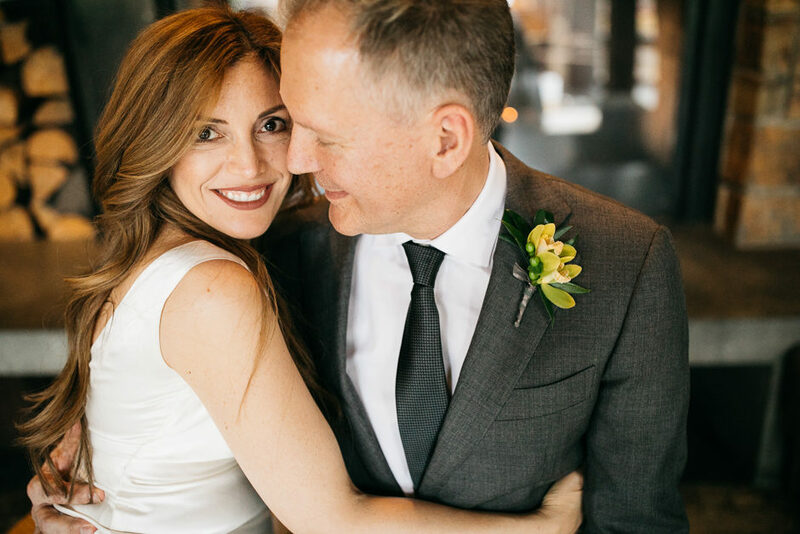 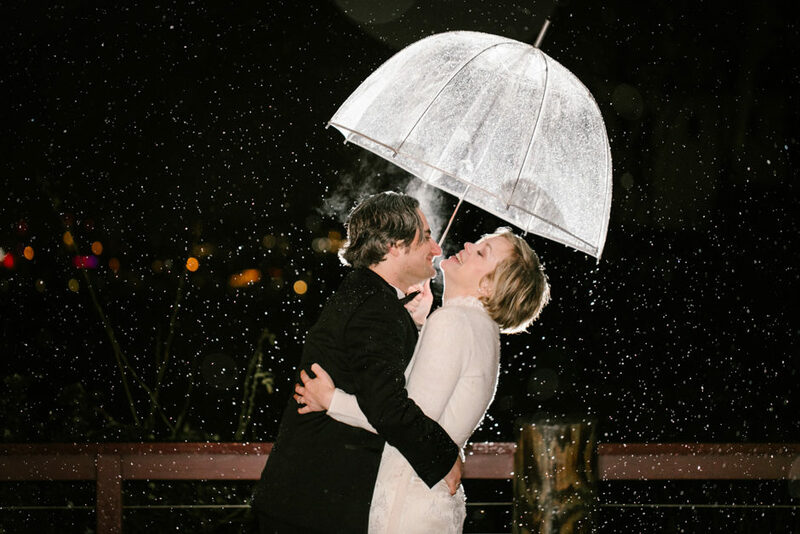 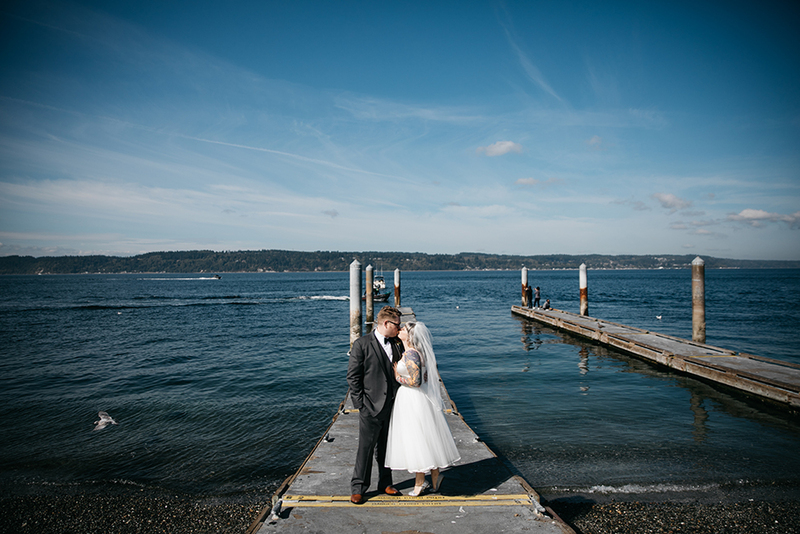 winter wedding at ivar’s salmon house – ryan and tracey! 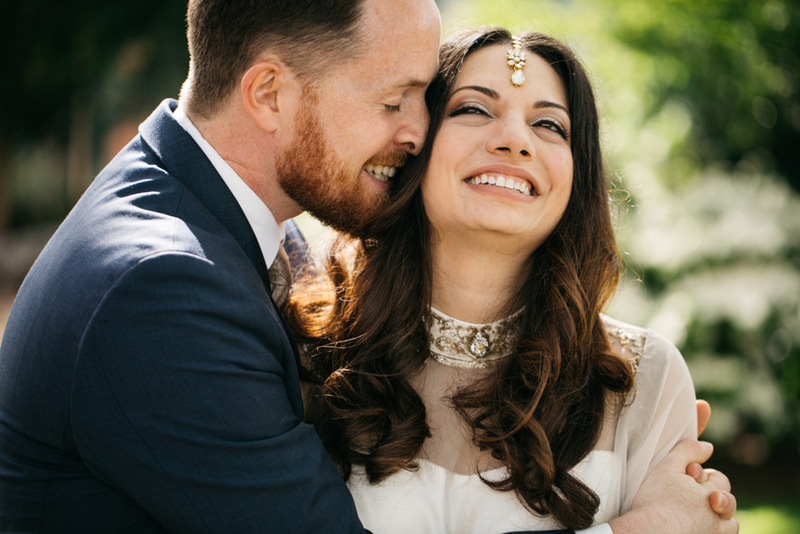 a year of joy – 2016 weddings! 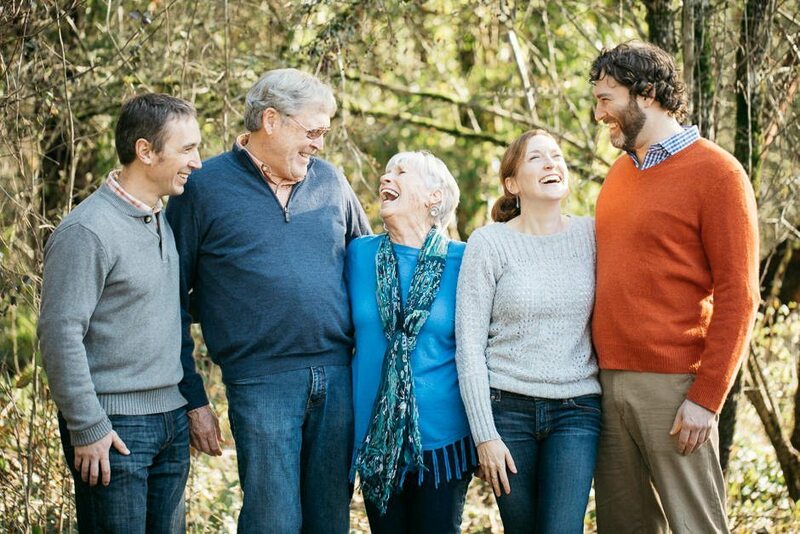 photo fun with the millers! 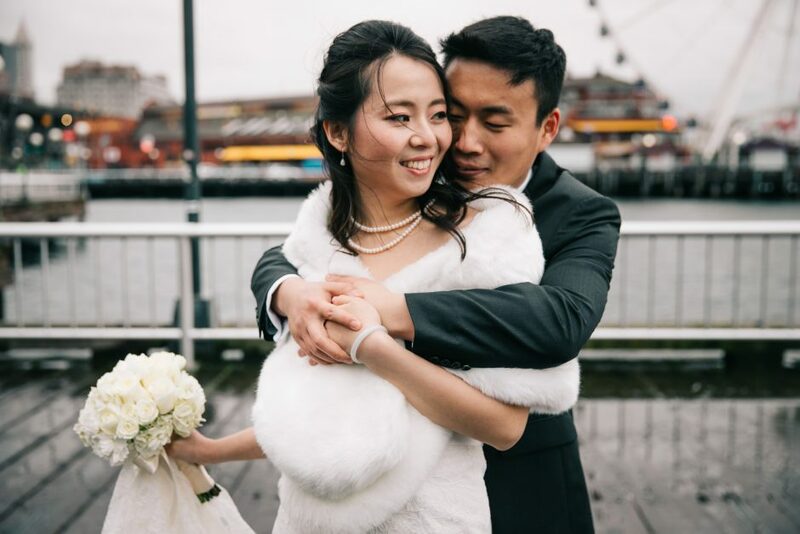 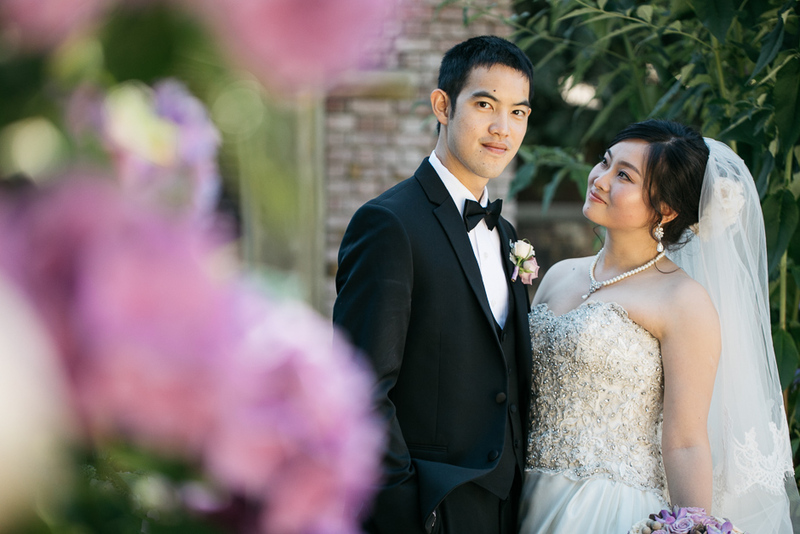 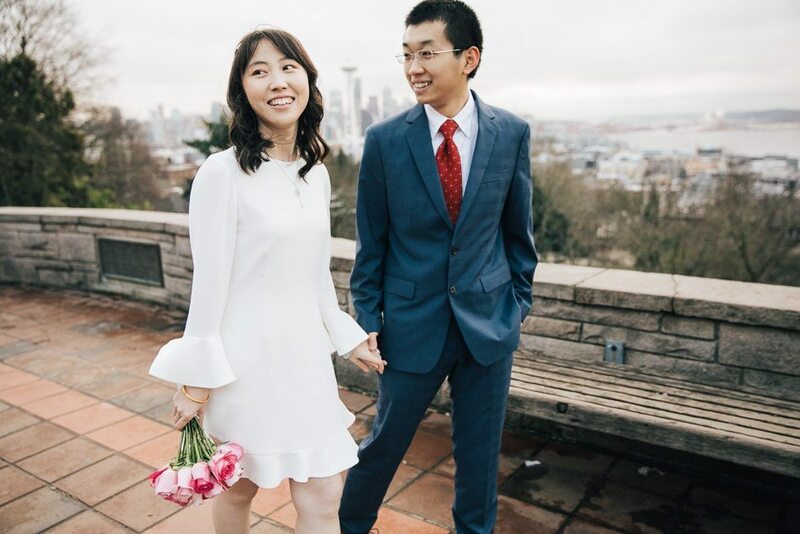 a courthouse wedding with daifei and yahui! 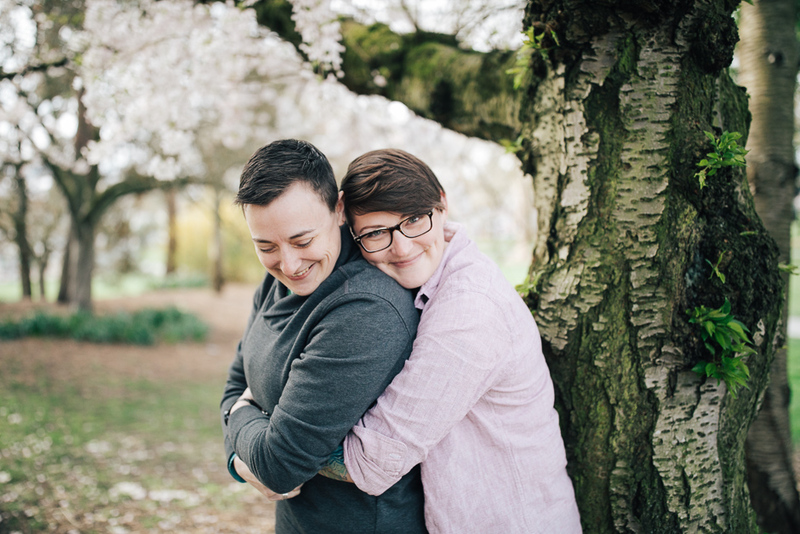 seattle families – the davidsons! 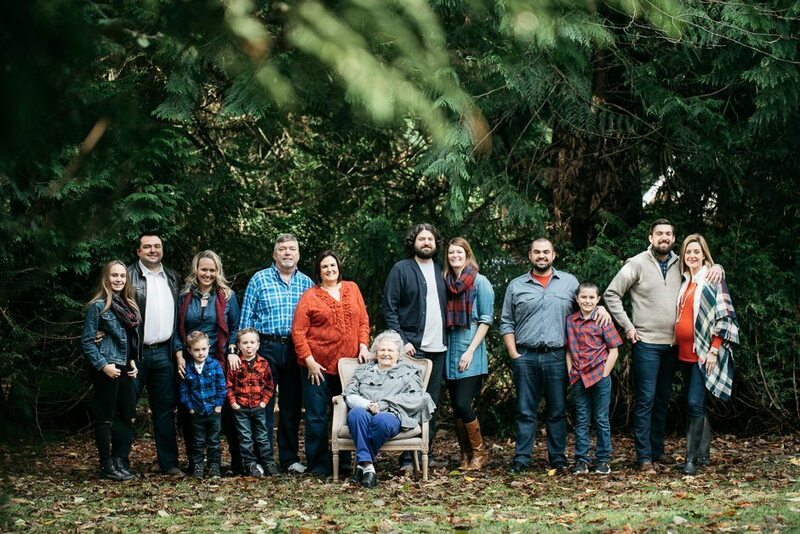 woodinville families – the litz crew! 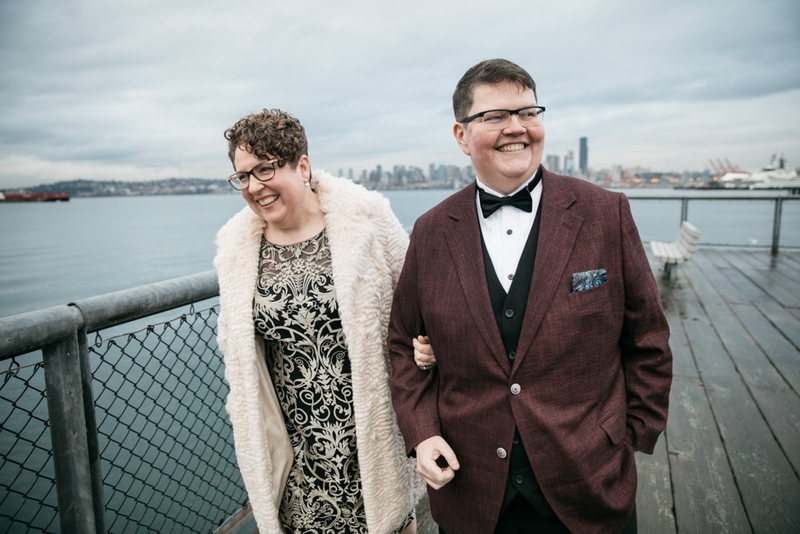 seattle families – the tanbergs! 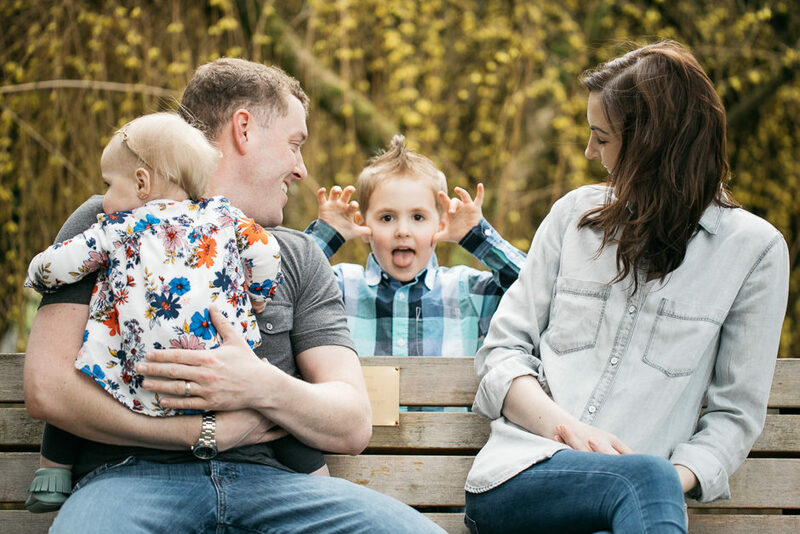 seattle families – photo fun with the greenlees! 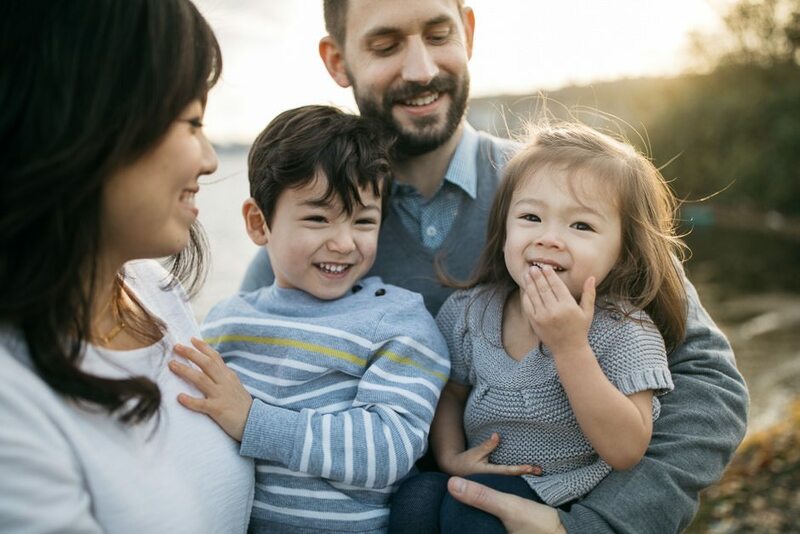 seattle families – the barnes 2016! 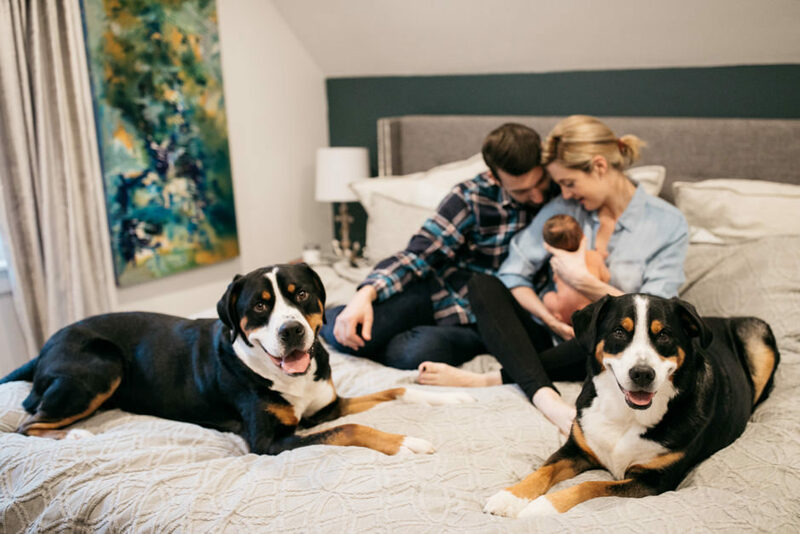 whiskey, pups and fun – molly and caleb! 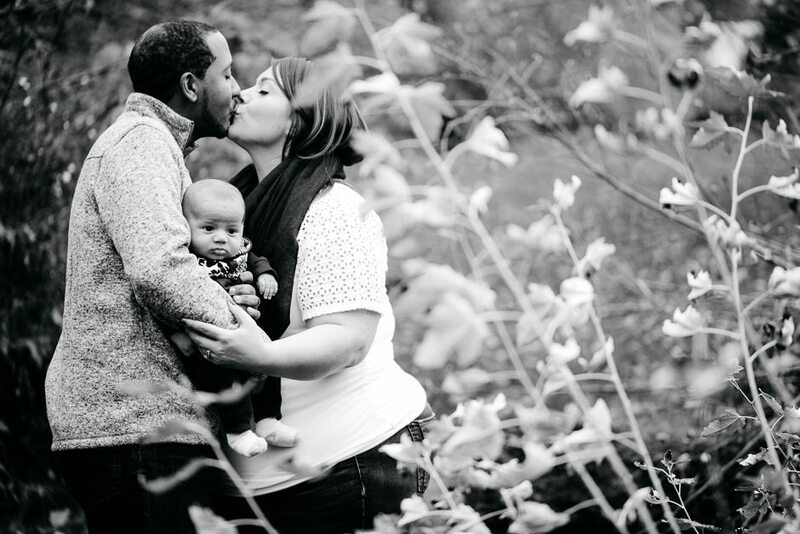 rainy day at the park – the reeves family! 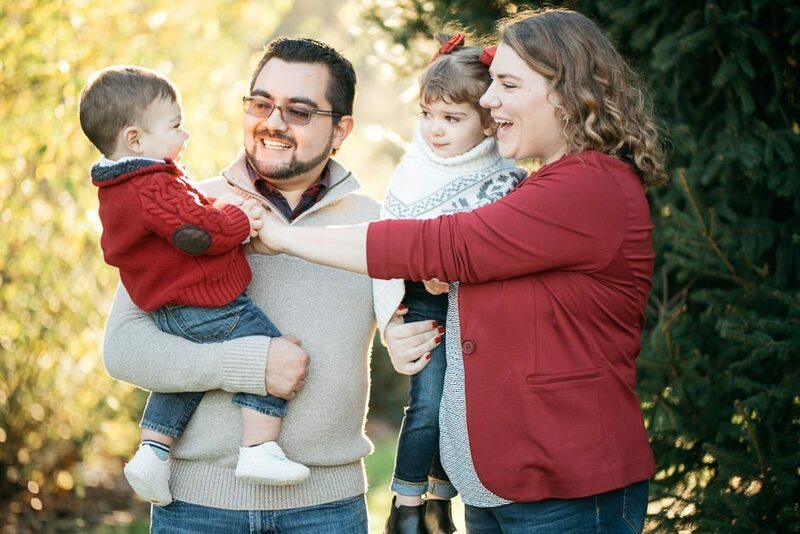 photo fun with the rosa family! 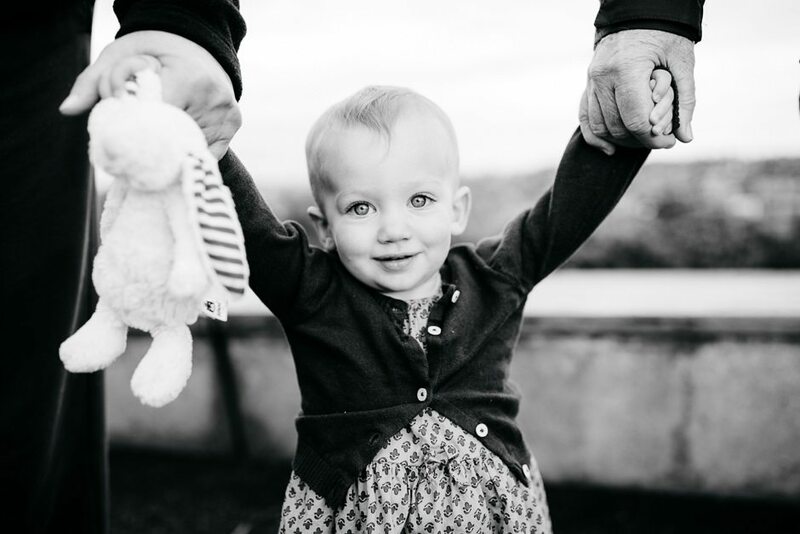 family fun at gasworks – the kallmes family! 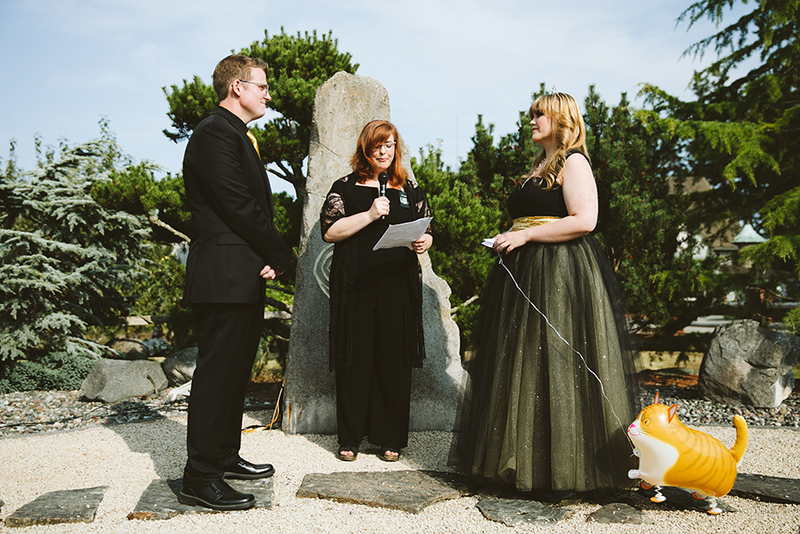 a walk in the reeds – joanne, drew and gizmo!